We know about UPlay, one of the best online stores for gaming which was made by Ubisoft. Recently, they started giving away all time favorite PC games each month as an act of celebrating their 30th anniversary. And believe it or not they are rocking it! 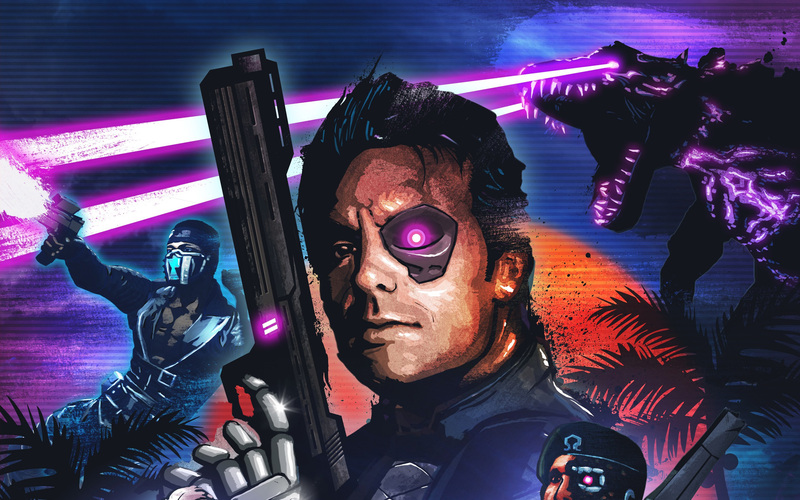 Far Cry 3 Blood Dragon Is This Months Freebie From Ubisoft! This iconic FPS game was one with everything you could ever wish for, involving fantasies such as neons, robots, bionic arms and even dinosaurs.That apart, it’s been well worth keeping an eye on Ubisoft this year as they have already given us outstanding games like The Crew, Splinter Cell, and Prince of Persia Sands of Time and more too for FREE on monthly basis. So make sure to note it in you diary as it’d be another cracking title not to miss. 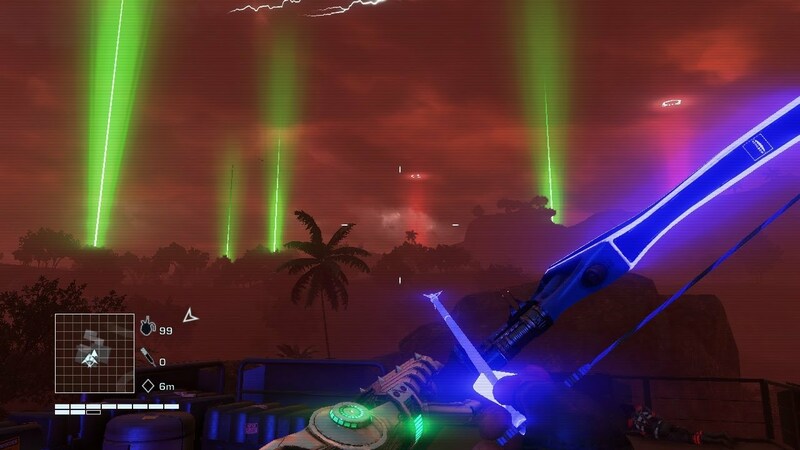 Far Cry 3 Blood Dragon is one game you absolutely don’t wanna miss. However, bear in mind that you will be needing a UPlay account for it( you really NEED to go get it!). This will be thrown at us for free later this month. Gamers!!!! mark your calendars this an opportunity absolutely worth availing. Previous articleVideo: GeFroce GTX 1080 FTW Burst Into Flames!!!! !